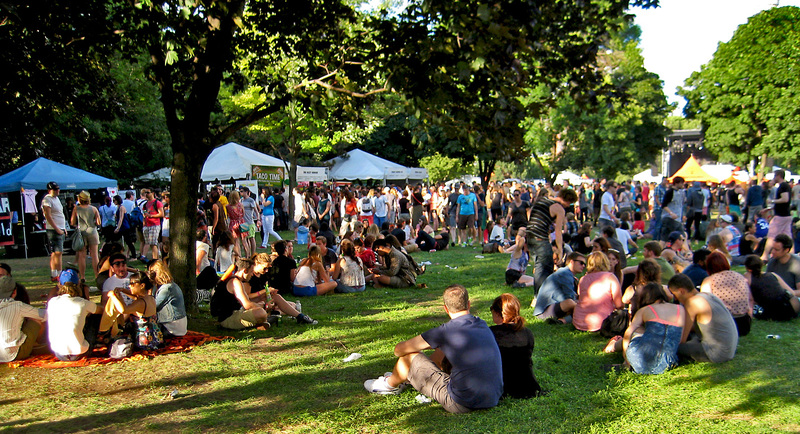 With the warmer weather, comes more investments in outdoor festivals and events. So, what measures are there to protect us from being out-of-pocket in the event of a cancellation? Consumer Protection Acting Director of Retail and Services Lanie Chopping discusses how we’re protected as consumers — from unexpected cancellations to ensuring your payment is secure.